Need a bag that holds just about anything? 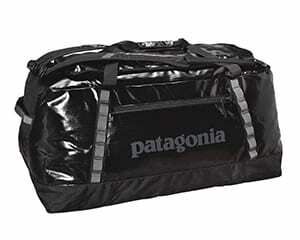 Check out the Patagonia Black Hole 120 L Duffel Bag. 120 liters can carry tons of gear!